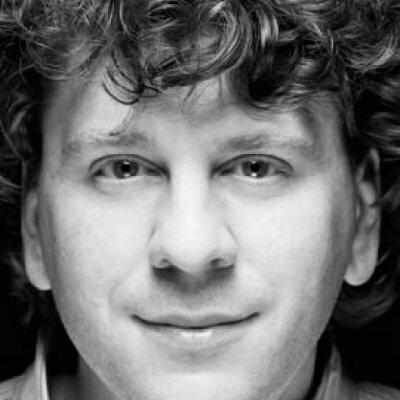 Vesko Eschkenazy, violinOP DEZE PAGINA KOMT ALLE INFORMATIE OVER Vesko Eschkenazy TE STAAN. Whether you are a concert promoter, artistic director, member of the audience or just a music lover, we will be happy to supply you with all the information you need. 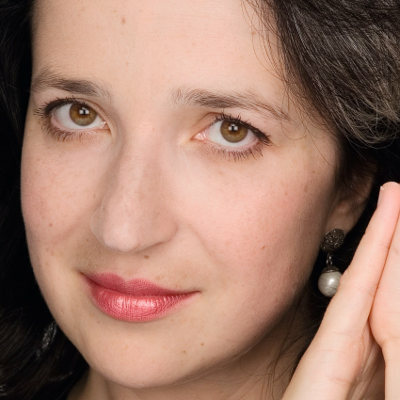 The Bulgarian master pianist Marietta Petkova is regarded as one of the most authentic musicians of our time. Her stage presence is both disarming and sovereign. Vesko Eschkenazy is renowned for his versatilty. His interpretations of Bach, Mozart and Dvorák are just as beloved as his Szymanowski, Barber, Khatchaturian, Gershwin and Piazzolla. Well-known for his unique solo performances and stage presence, Dominic Seldis shows us how incredibly virtuosic and musically sensitive the double bass can be. 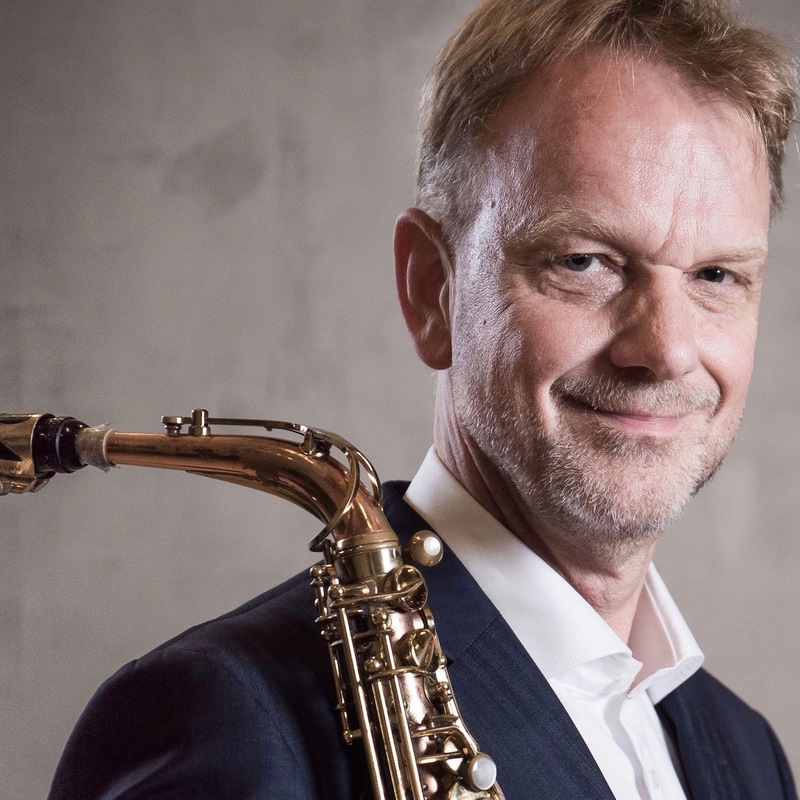 Being one of the leading saxophonists in the world, Bornkamp has been invited for soloistic appearances with prestigious orchestras and at festivals all over the world. 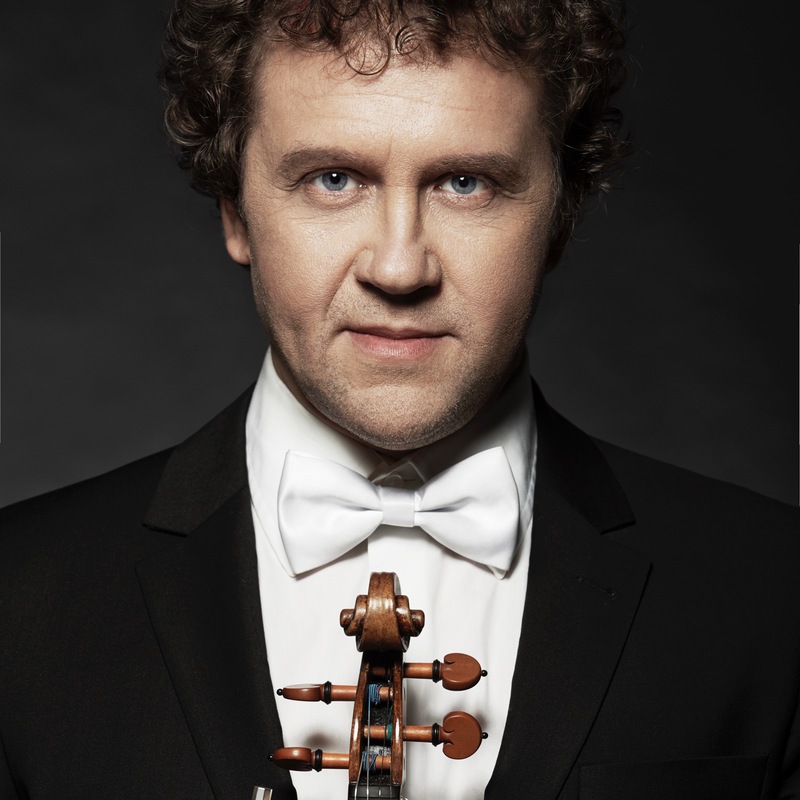 A master of both the traditional and contemporary repertoire. The soloists of the world famous Royal Concertgebouw Orchestra perform chamber music in various combinations and styles. 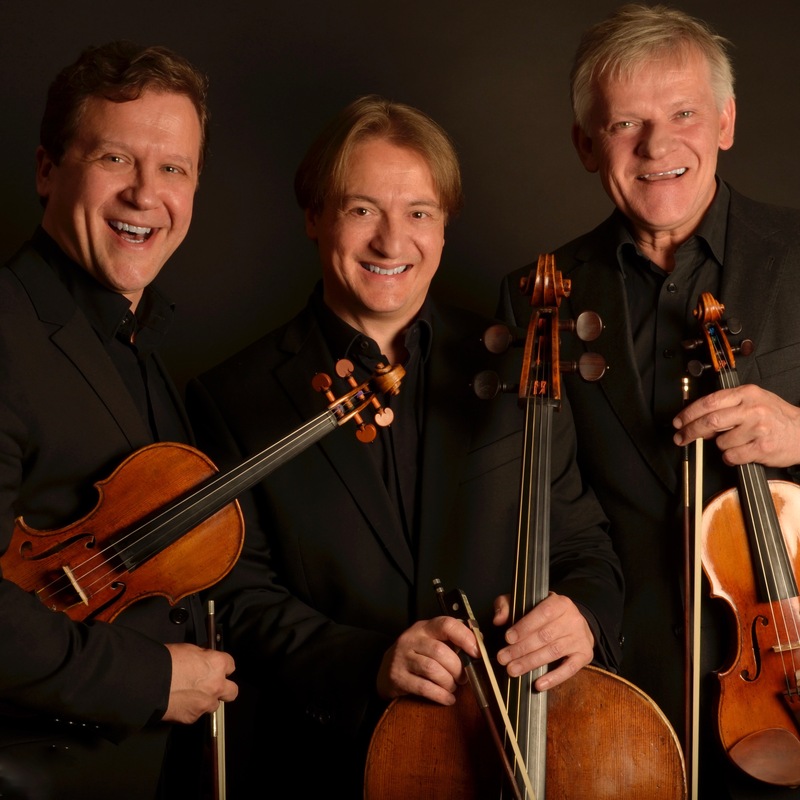 Founding members are Vesko Eschkenazy (violin), Henk Rubingh (violin/viola) and Gregor Horsch (cello). 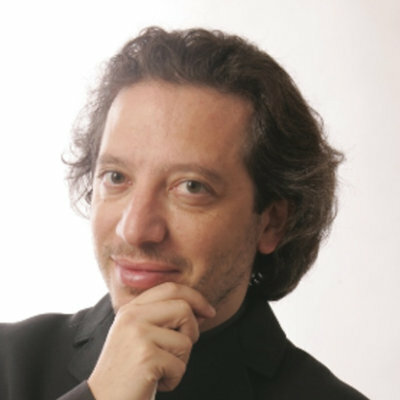 George Pehlivanian has recorded CD’s for prestigious labels such as Virgin Classics, EMI, Chandos or BMG, having received awards such as the special price of the Grammophon magazine. 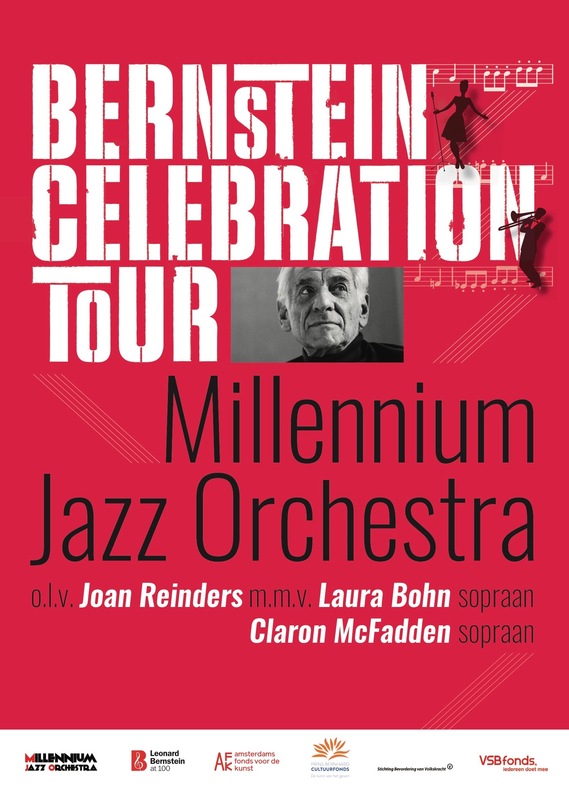 Unique jazz arrangements by Joan Reinders for his MJO and vocalists Laura Bohn and Claron McFadden, combined with educational projects for high schools and Swing Inns. HB Personal Artist Management | Ontwikkelt door Birds Media Tech.